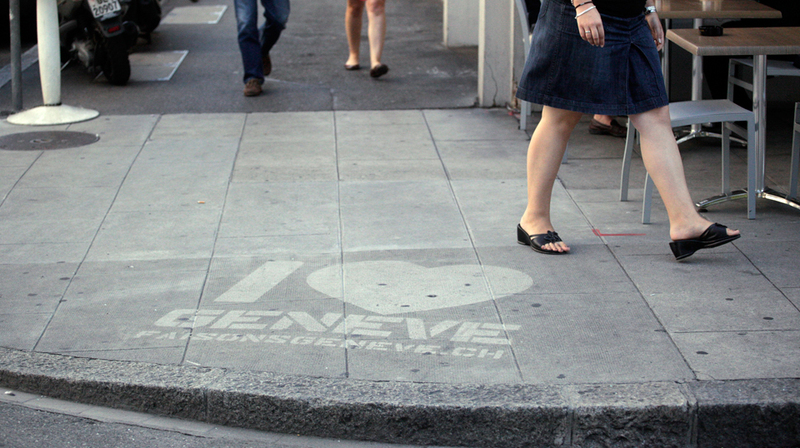 For its campaign, the Parti Libéral de Genève chose Enigma to launch a Guerrilla Marketing strategy via a clean advertising format. 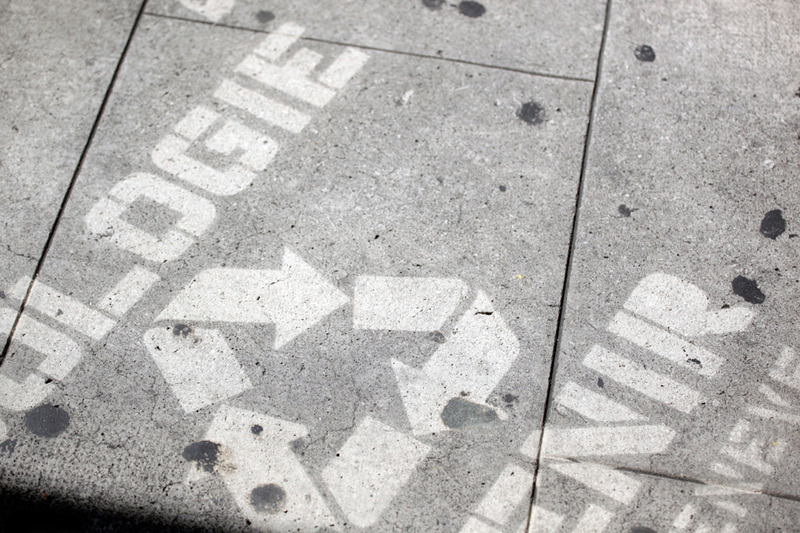 To offer an innovative solution of Guerrilla Marketing thanks to a cleaning graffiti technique. Creation of 60 clean graffitis in one night with high pressure cleaners and a metal stencil. Impact equivalent to a60 posters campaign.